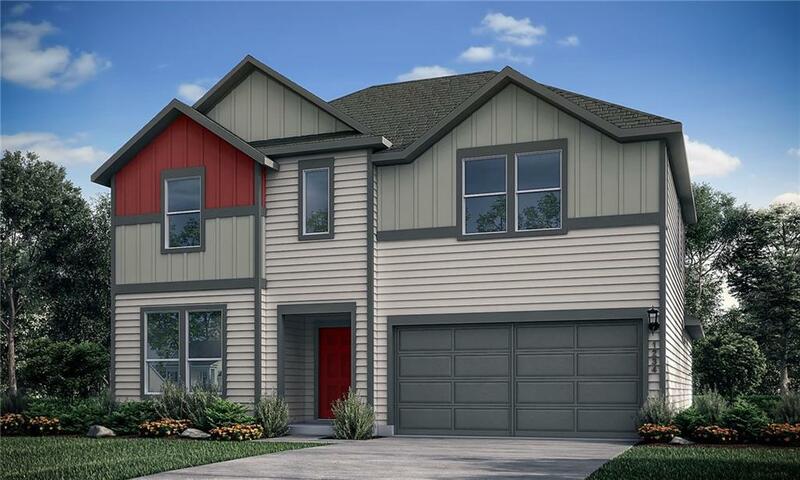 LOCATED LESS THAN 10 MILES FROM DOWNTOWN AUSTIN, THIS BEAUTIFUL 5 BED, 3 BATH, 2 STORY W/ BONUS UP HOME FEATURES A MODERN EXTERIOR & HIGH END FINISHES. 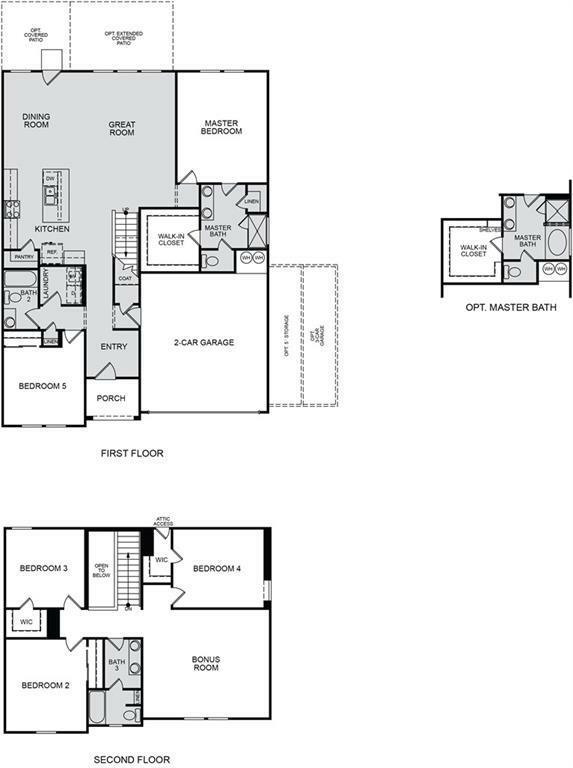 THE OPEN CONCEPT FLOOR PLAN HAS 18" TILE THROUGHOUT ALL COMMON AREAS. BE CHARMED BY THE CHEF-INSPIRED KITCHEN WHICH INCLUDES AN OVERSIZED ISLAND, 42" CABINETS WITH CROWN MOLDING, GRANITE/QUARTZ COUNTERTOPS & STAINLESS STEEL APPLIANCES. ALSO COMES WITH BLINDS, FRONT AND BACK IRRIGATION/LANDSCAPING. © 2019 Austin Board of REALTORS® (alternatively, from ACTRIS). All information provided is deemed reliable but is not guaranteed and should be independently verified. The Austin Board of REALTORS®, ACTRIS and their affiliates provide the MLS and all content therein “AS IS” and without any warranty, express or implied.The information provided is for consumers' personal, non-commercial use and may not be used for any purpose other than to identify prospective properties consumers may be interested in purchasing. Data last updated: 2019-04-22T18:24:26.79.